Throughout the summer, student ministries will be giving their students opportunities to serve on mission in this country and to the ends of the earth. 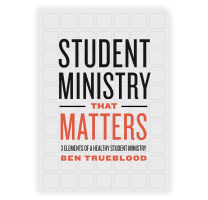 One measure of the disciple-making influence in our student ministries is if students are graduating with a heart for the mission of God: to reach their neighbors and the nations with the gospel. The social justice awareness boom in recent years has made a significant impact on this generation of students. 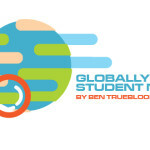 Now, more than ever before, students are ready to jump in and get involved in something that they feel is making a difference in the world at large. The incredible success of products in the marketplace linked directly to social justice issues is evidence of this phenomenon. The impact has also been felt among students in the church through a renewed eagerness to serve their community and become involved in something that is bigger than themselves. 1. Everyone who calls on the name of the Lord will be saved. 2. To call on the Lord, a person must believe. 3. For one to believe, they have to get the message. 4. For someone to get the message there needs to be a messenger. Yes, we are called to clothe the naked, feed the hungry, take care of the orphans and widows, and much more. As the church, we should be leading the way in these things. However, we must understand that with that calling comes the necessity to be gospel-focused in our efforts. 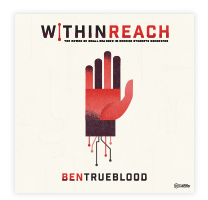 There is too much at stake for us as the Body of Christ to allow the cultural focus on meeting social needs to steer us away from the reason we are to meet social needs in the first place: to take the gospel to the ends of the earth. It’s important to recognize that there will be times when we won’t be able to share the gospel message because of the situation. There may be a language barrier, a comprehension barrier, an age barrier, or a combination of all of the above. The way that we serve people will lay the foundation for the gospel to be shared when barriers can be overcome. 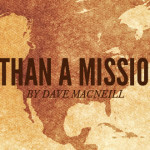 We must be careful, though, as it is far too easy to hide behind the good that we are doing in missions and completely avoid sharing the gospel message because of fear, nervousness, and so on. 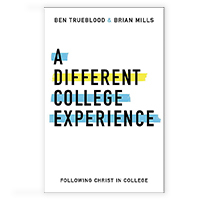 There is something special that happens in the life of a student (or any person for that matter) when they make the connection between meeting physical needs and the sharing of the gospel for salvation. 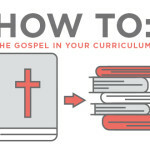 As a student pastor, it is part of our job in making disciples of students to help them make this connection. If our mission efforts are not leading students to make this connection then we are missing the mark.